Troon Yacht Haven is located close to the town centre and within easy reach of the town’s golf courses including Royal Troon. The Yacht Haven provides sheltered berthing with all tide access, alongside the finest facilities and exceptional customer service, 24 hours a day. Our helpful staff will assist with arranging transport to and from the Yacht Haven and berth holders can benefit from exclusive packages at nearby courses. Our guests also have access to preferential booking at the stunning Scotts bar and restaurant located on site and boasts a menu full of local seasonal ingredients to satisfy even the most discerning of tastes. Superyachts up to 50m can be accommodated within the marina whilst larger vessels can moor alongside in the outer harbour. 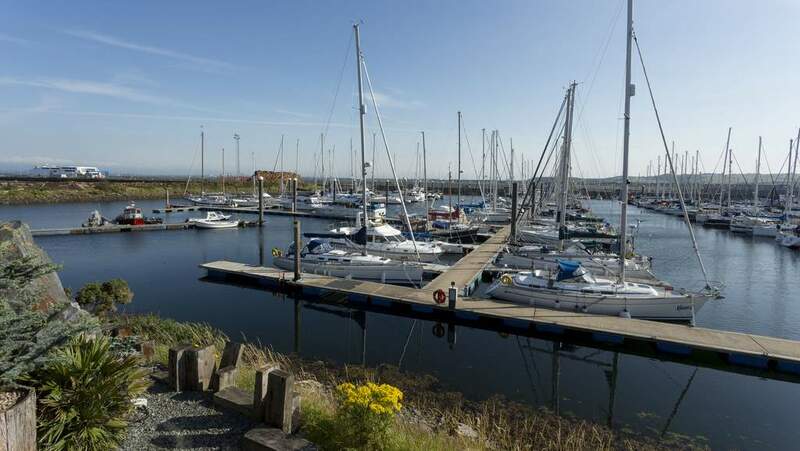 Troon Yacht Haven’s location close to Glasgow Prestwick Airport and only 30 miles from Glasgow International Airport makes scheduled and private flight transfers a breeze.